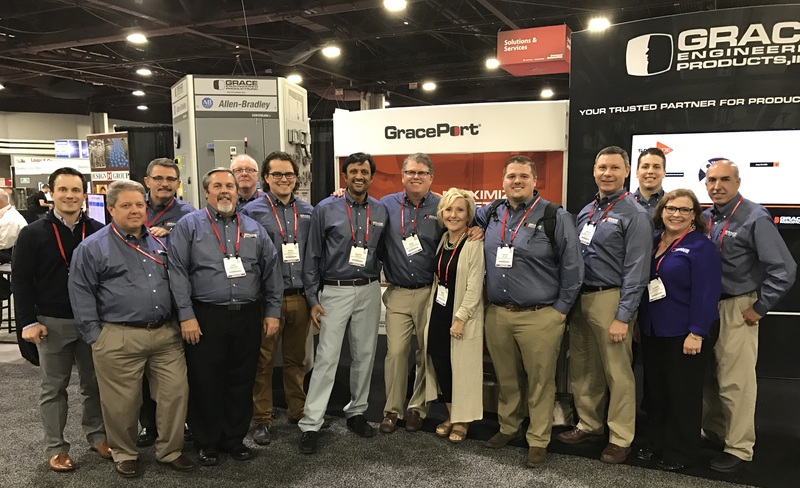 This year, we had the honor of taking part in Rockwell Automation Fair's 25th anniversary. 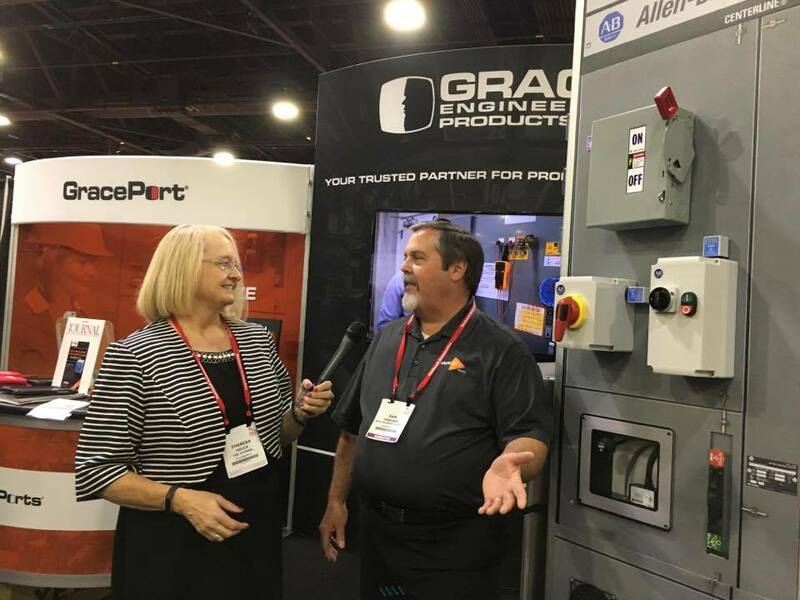 Grace has been with them since the beginning and it is exciting to see how far both the industry and our company have grown in that amount of time. So why is this so significant? Why do we take part in all of this? 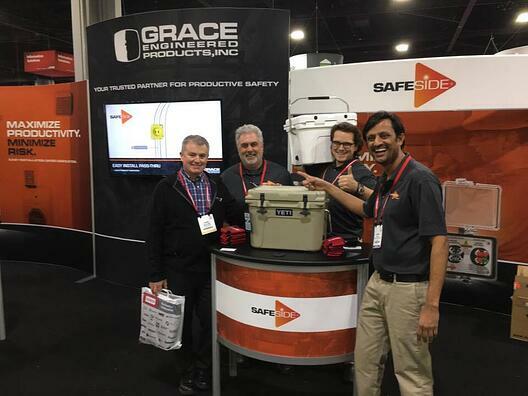 By steadily growing alongside the automation industry each year, we are taking part in a global initiative to increase safety for human beings who wake up and put their lives on the line, so to speak, every day. Our legacy is protecting their legacy. Part of making anything more efficient is by making everything safer. It is our responsibility to anticipate risk and provide innovative solutions to minimize or even eliminate it where possible. Taking part in the conversation is progress. 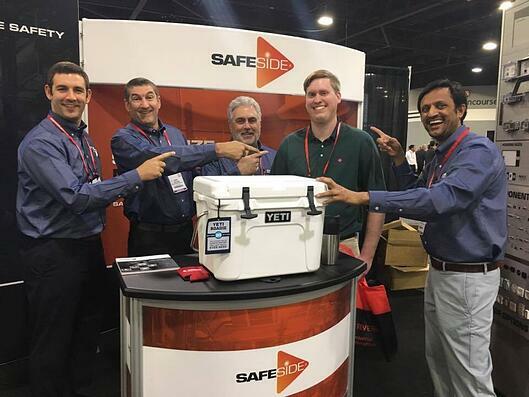 In my opinion, people in our industry (AKA the competition) making strides in electrical safety solutions are all working for the bigger picture, which is a safer tomorrow. Arc flash and shock hazards are risks that we are fully aware exist. We also have a pretty darn good understanding of how electricity works. Preventing these often fatal accidents from happening (and they happen everyday) is the mission. When automobiles began to gain more and more horsepower, the industry responded to fatal accidents by implementing higher safety standards. You can look back at the design of vehicles throughout recent history and how it was a direct response to a lack of safety. For example, the elongated so-called "boat" design which was meant to physically keep occupants far from head-on or rear-end collisions. The more we learned about physics, the more innovative solutions we came up with, such as the advent of airbags. I think that we offer airbags that are ahead of their time. Because these accidents are literally not happening in our streets, our safety solutions are not mandated by any industry. They're optional for people who are made aware of them and who want to invest in safety. But there are countless people around the world who are still doing things "the old fashioned way". At this point in time, it is our duty to spread the word and increase awareness. And I'm excited to see where that will take us in the next 25 years. 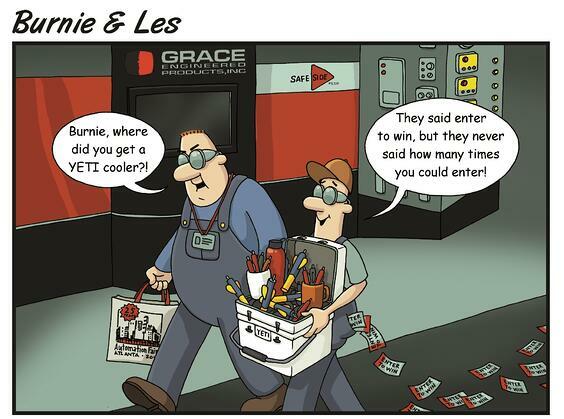 This year at the fair, we unveiled our newest product. 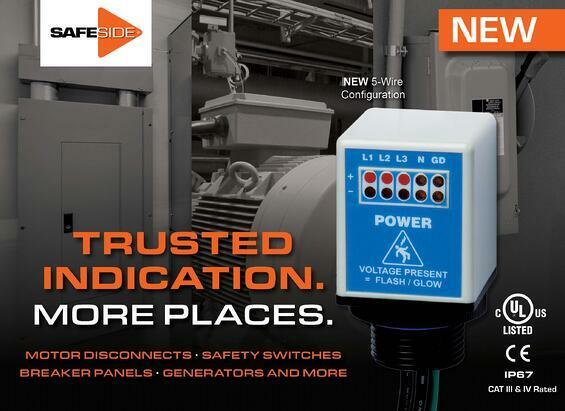 Some of you guessed correctly; the latest product to emerge from SafeSide is a voltage indicator, but not just any voltage indicator! This is the Flex-Mount; a Permanent Electrical Safety Device (PESD) that conveniently mounts onto any electrical equipment with an M20 or 3/4" conduit knockout. For more info, check out the datasheet. HUMPDAY readers who stopped by the booth received unique giveaways. We have a lot leftovers so hit the button below for a chance to claim your own!